Romania and Missions: Enter to win a 4-Quart Automatic Ice-Cream Maker in the A Scoop of Luck Giveaway Hop! 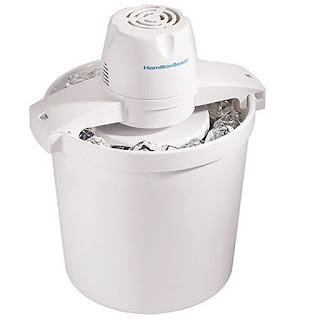 Enter to win a 4-Quart Automatic Ice-Cream Maker in the A Scoop of Luck Giveaway Hop! It has been a hot humid summer for most of the US. 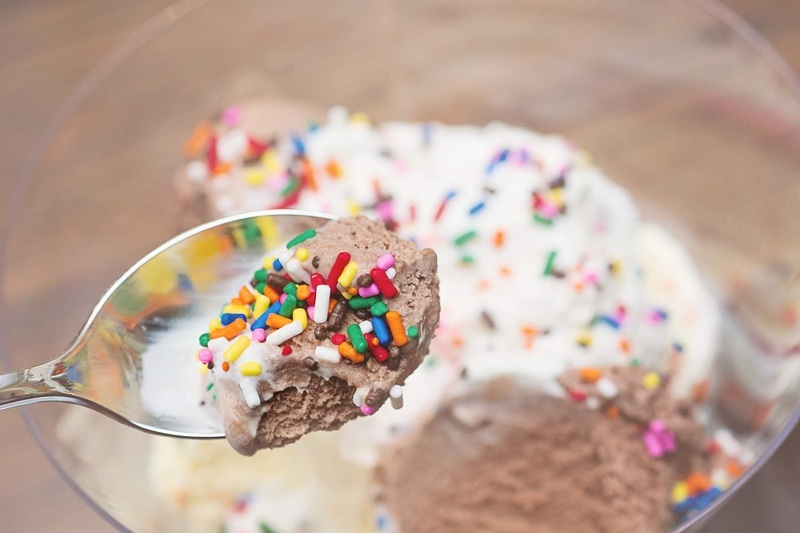 And there's only one thing to do in the cool of evening after a hot day- make homemade ice cream! I'm trying to get back in the swing of blogging and sharing wonderful things that are happening in Romania and Eastern Europe. Sometimes it feels like you're talking to a wall when blogging so I wanted to give you opportunities to participate. First, you can enter to win a $50 Walmart gift card in the #GiveABackpack giveaway. Secondly, you have the opportunity to GIVE a backpack using my GoFundMe page! ALL DONATIONS WILL BE MATCHED! Please check it out and share with friends! 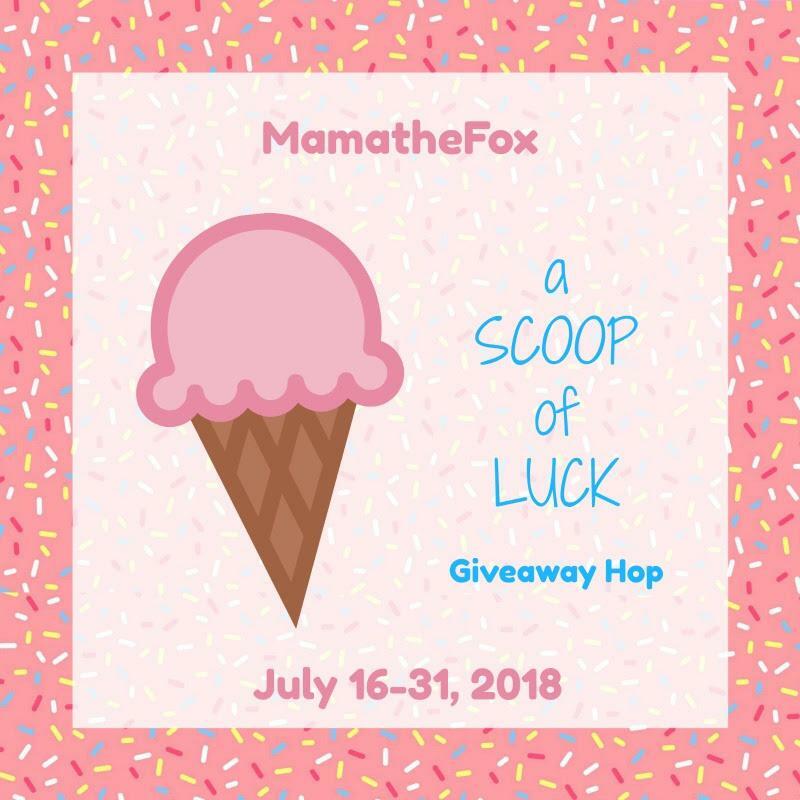 Today, however, I have joined with other bloggers to bring you a giveaway hop! 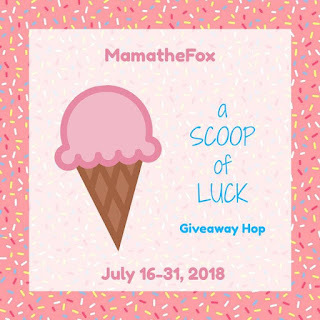 Welcome to the A Scoop of Luck Giveaway Hop which is being hosted by MamatheFox! Be sure to visit all the bloggers listed below. Everyone is offering fantastic prizes so you'll want to enter daily! Back to the ice cream- To help you make your cold ice cream on a hot summer night, my prize is a 4-Quart Automatic Ice-Cream Maker. Prize will be shipped directly to your US address by Amazon and a winner will be drawn on August 1st. Click below to visit and enter the other giveaways in this blog hop!